Summer is almost here and hiking season is upon us. 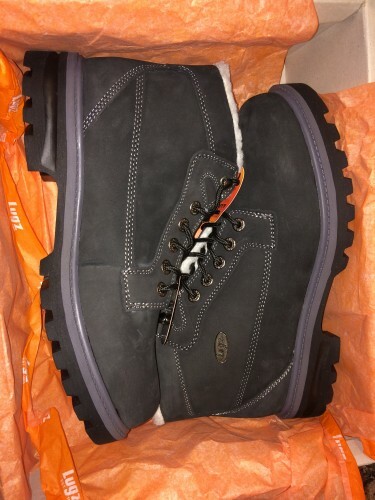 What better way to start off than with some awesome new Lugz boots? 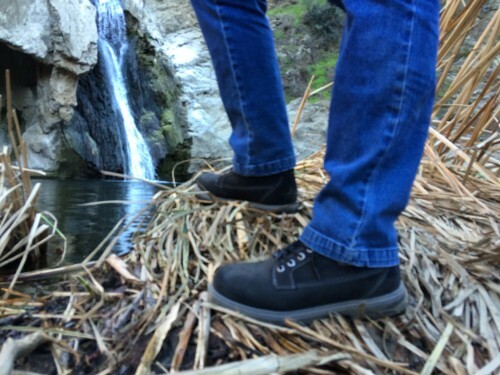 Giveaway sponsored by Mom Are We There Yet Check out Lugz Boots review & waterfall hike here. Lugz boots has shoes for men and women and children in over 9 colors and all different styles for work and play. From steel-toed boots to slipons you choose if you want them for hard work or fashion fun. One lucky person will win. Must be of the age 18-years-old, or older. Must live in the Continental U.S.
Black Brigade with a little grey on the sole and a cream fur lining. I would love to win the rickshaw in taupe, I think they would look very nice on hubby. I would love to win the Sloan WR in black for my husband. He's the real outdoor person in my house so these hikers would be great for him. I'd like to get the Black Empire High SP for husband. He really needs a new pair for work. I really like the Shifter Ballistic in Potion. I'd love to win the DRIFTER in Chocolate/Lt. Brown for my grandson. He's nice enough to come mow our lawn for us and his boots are getting pretty worn. I would love to have the Drifter LX in black and cream. I would get the EMPIRE HI WR in Black/ Charcoal for my son. I would like to win the Drifter Ballistic boots in Black.